Prosperity is just one of the many blessings that God has for us. God desires that all of His children prosper. And, God is our source â€“ for everything! 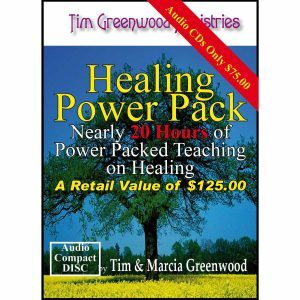 But it is very difficult to receive something unless you know that it is available to you. 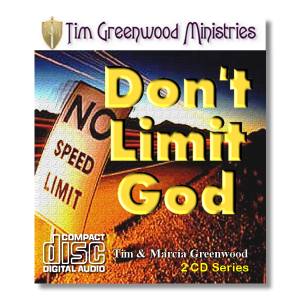 What does God say about prosperity? What has God promised us? 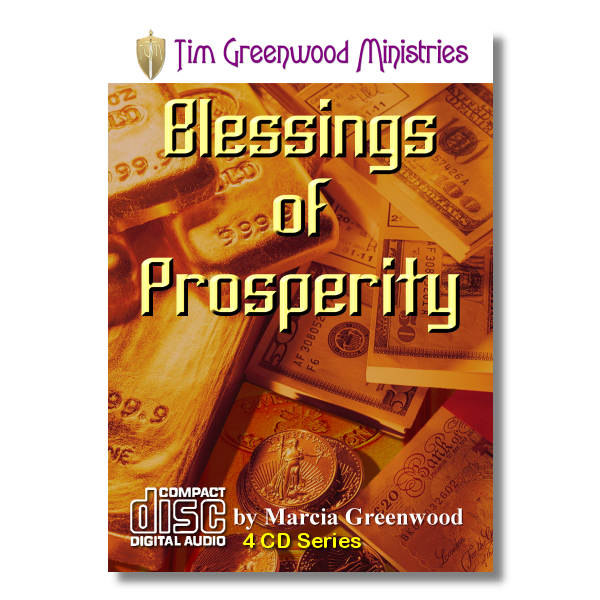 How do we receive the blessings of prosperity? 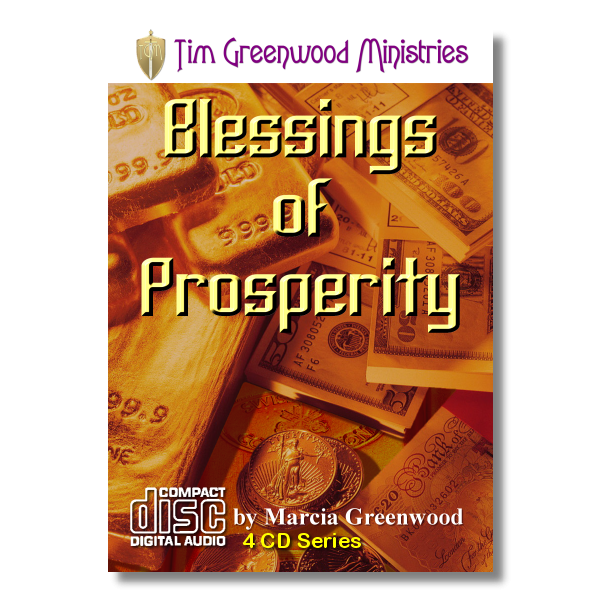 How do we live in the blessings of prosperity? 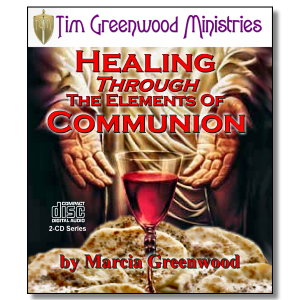 These questions and many more are answered in this exciting 4 part audio series.